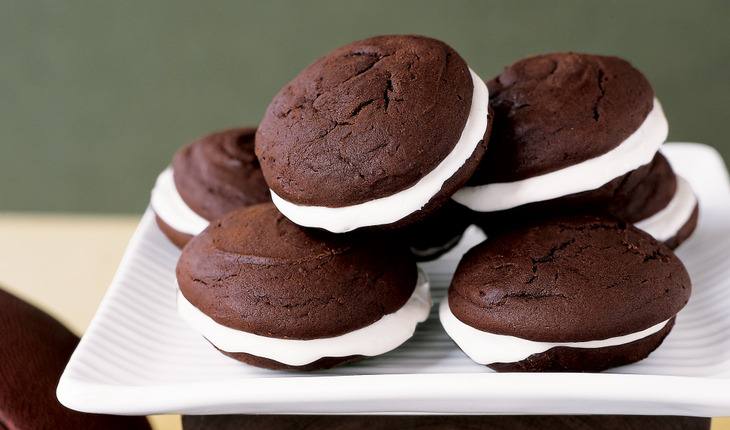 A staple of both New England and the Pennsylvania Amish – Whoopie pies are a well-loved dessert staple. According to Amish lore – when kids found these delectable treats in their lunch bags – they would shout “Whoopie!” Mainers like to claim that they were weaned on whoopee pies… So what makes a ‘Whoopie Pie’ a Whoopie? The classic is like a sandwich – with two soft cookies on the outside and a fluffy white filling. Chocolate is traditional, but there are slight regional differences – but it is pumpkin Whoopie pies that make the regular rounds on the Thanksgiving table in these areas. Using an electric mixer, beat the sugar, butter, and eggs together until well combined. Add the oil and vanilla and mix again. In a separate bowl, combine all of the dry ingredients. Add half of the dry mixture to the egg mixture and beat or stir to blend. Add 1 1/2 cups milk and mix again. Add the remaining dry mixture and beat until incorporated. Add the remaining 1 1/2 cups milk and mix until blended. With a large spoon, scoop out 32 circles of batter onto a baking sheet. Bake for 10 to 12 minutes. Let cool. Spread filling onto 16 circles and place remaining circles on top, to make 16 Whoopie Pies. 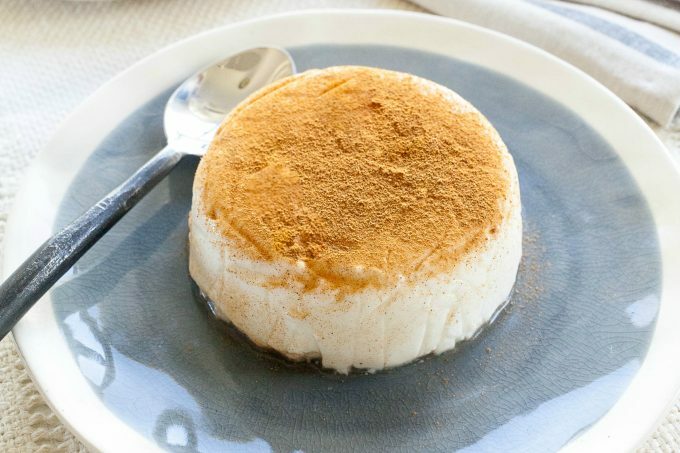 Using an electric mixer, combine all ingredients – except the milk – and beat well. Then, add just enough milk to achieve a creamy consistency. Spread filling across cooled cookie circles. To give the cake a richer chocolate flavor, we like Droste brand Dutch-process cocoa.